Well android Lollipop OS is now even sweeter. Last day Google released their first update for the Android 5.0. The update seems to be a minor one. 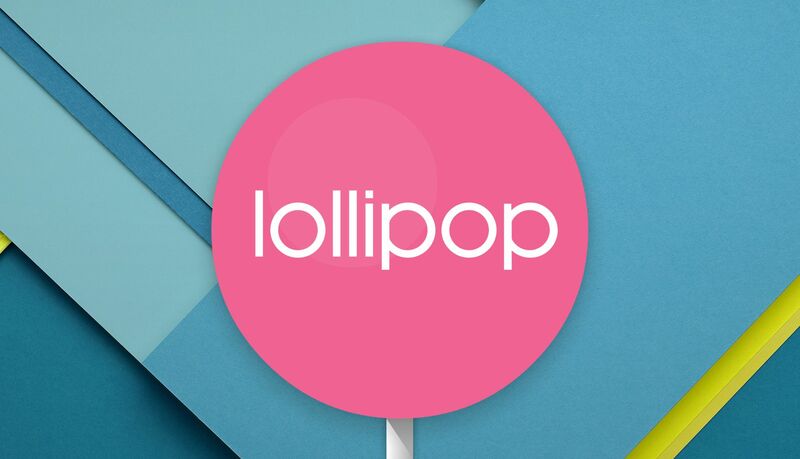 It was on November 2014 Google officially released their latest Android OS Lollipop. So far the OS has got good response form majority of the users. The main change compared to the KitKat OS was in the UI. In the Android 5.0 Google introduced their latest design concept called Material Design. The news was spread through the Android’s official website called Android One which is basically for the Android One powered devices. As said earlier the update is a minor one. There is not much bigger changes for the OS. 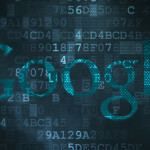 Anyway as from the Google the latest OS for Android will be Android 5.1. So far the update is only seen in Android One devices. But according to Android Pit one of the leading news providers about Android says that Nexus servers are spotted latest build numbers for the phone which is saying “Android 5.1/xxxx”. Through the latest update the battery usage has been decreased 2 times than the previous one. Also there are some minor improvements in the phone’s performance. One of the visual changes through the update is you will be able to connect to Wi-Fi or Bluetooth devices form the notification drawer itself. In the previous version when tapped the Wi-Fi tab it will just turn on/off the adapter. Also you can turn on/off the mobile data within the notification drawer. Long press the data will display the data usage details. According to the rumors Android 5.1 was made to release in March. The early release was a quite shocking news. 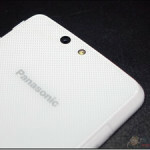 May be so many reports were have been reported about the battery and performance issues. There is only news about the Android 5.1 is out. Still Google didn’t released the official change log about the update. Many of the smart manufacturing company are just began the rolling out facility of Android 5.0 update. Well the early release of Android 5.1 made the brands a quite headache especially HTC because of the HTC Advantage program which will update the OS within 90 days after release. 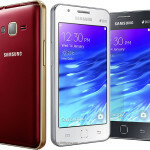 Samsung Z1 – Can Tizen Save Samsung with Tizen OS?